Printed café banners are a great way to promote your business, whilst simultaneously creating an enclosed al fresco dining area, a smoking area or queueing system. 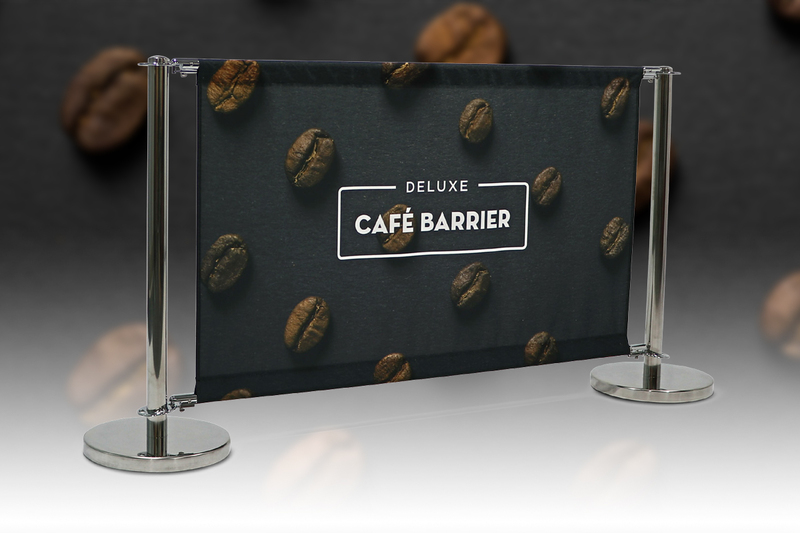 Printed onto a high-quality 210gsm polyester, which provides a superior quality and finish over typical PVC graphics, our café barriers are suitable for indoor or outdoor use. Printed on both sides, the banners effectively promote your message to patrons and potential customers in a subtle, unobtrusive way. 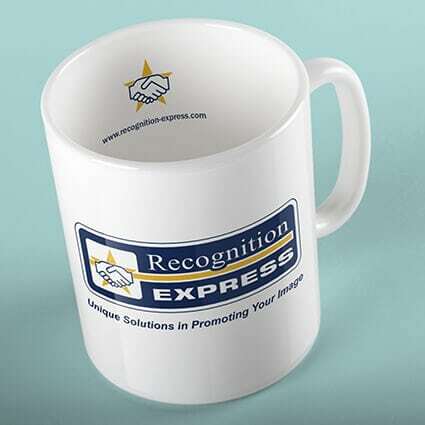 Choose from plain coloured panels, or design a printed banner that is personalised and branded to your business. 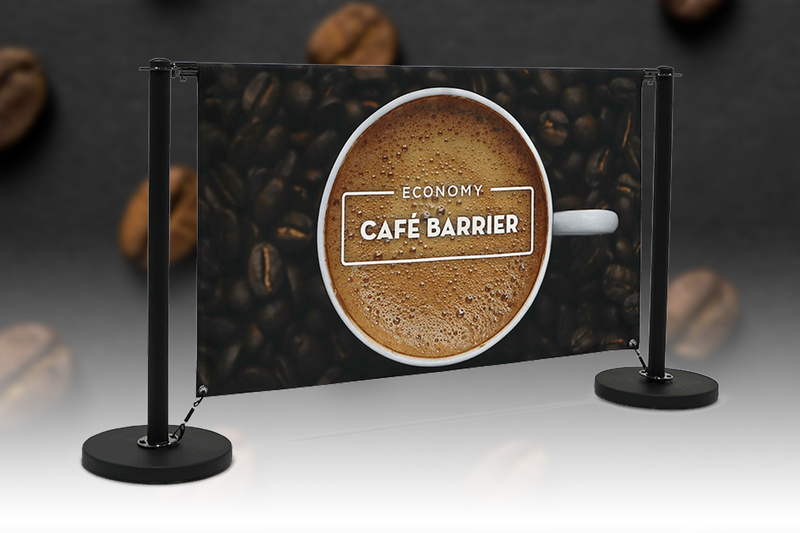 Attached to hard-wearing steel posts, which are finished in black or chrome, café banners create a professional display that can be easily customised. Each post collar allows for the connection of four rails, allowing barriers to be joined at right angles. With non-slip and non-marking bases, our café banners can be used inside or out without damaging the floor. Who would benefit from using café banners? Whether you have your own design or need help creating great looking graphics, please contact us on 01284 752266 or via our online contact form for a quote.